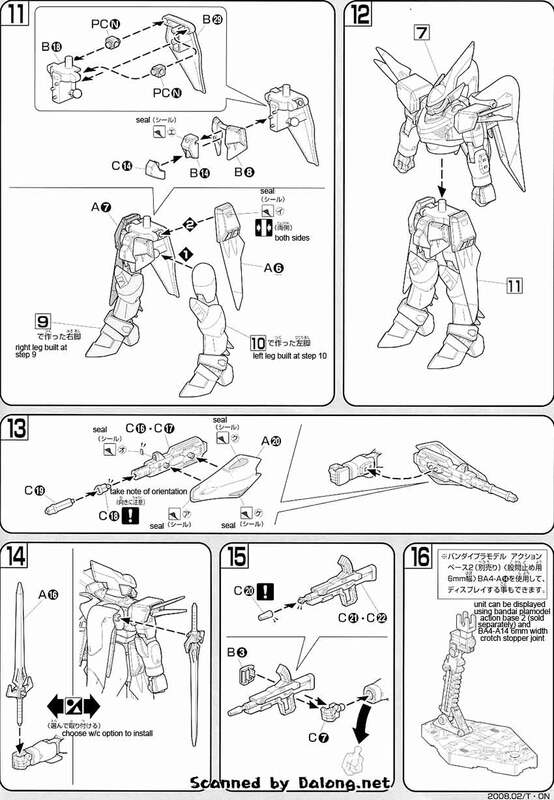 Released in 2008 by Bandai is Xist Elwes' Mobile CGUE from Gundam Seed Frame Astrays as a 1/144 High Grade model kit. 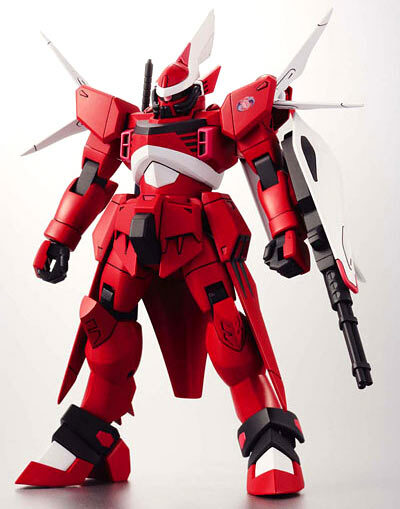 I like how the designers of this merged your standard CGUE design with the near red shade of the Saviour Gundam and also how the Gundam Astray side story gets expanded by the producers of Gundam Seed. 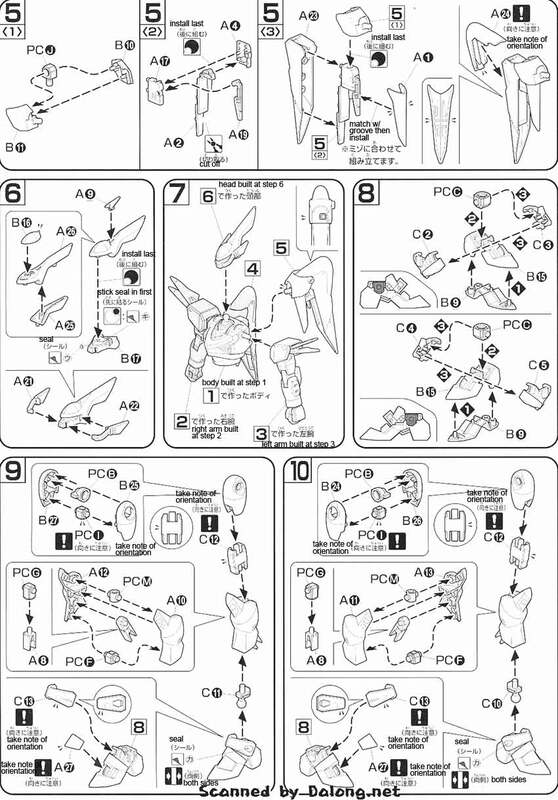 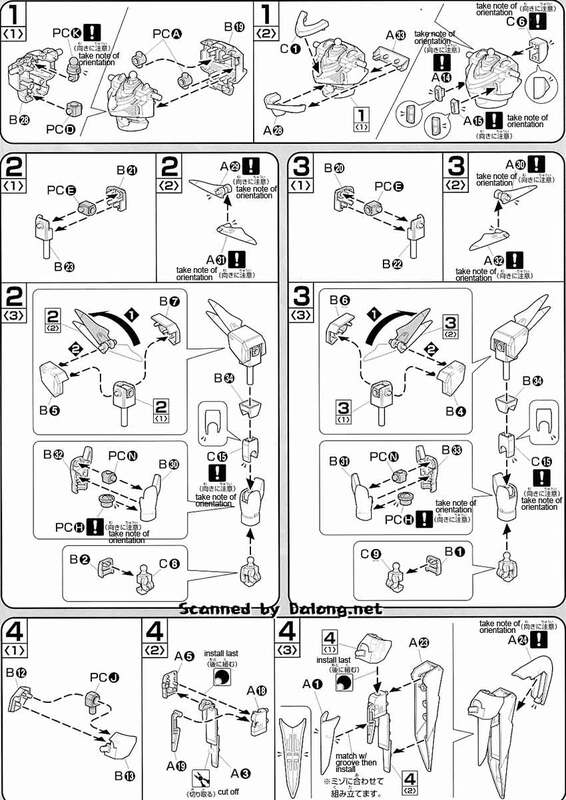 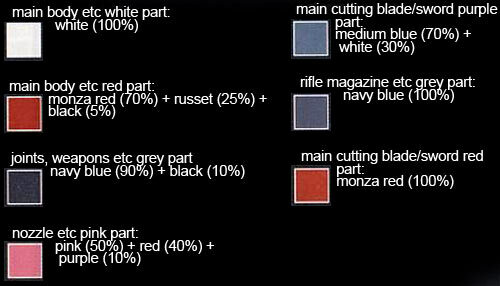 Construction Manual & Color Guide for the HG Xist's Mobile CGUE was translated to English from the Japanese Manual posted at Dalong's Gunpla & Model Kit Review site.